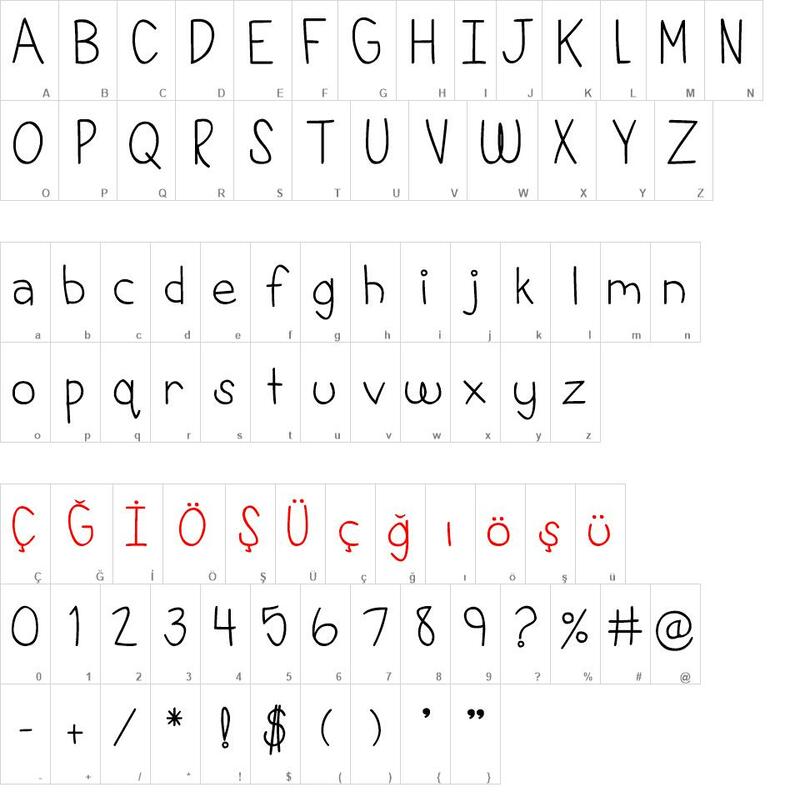 This font is free for personal use and includes European language characters. It was created in partnership with Melissa Bennett. 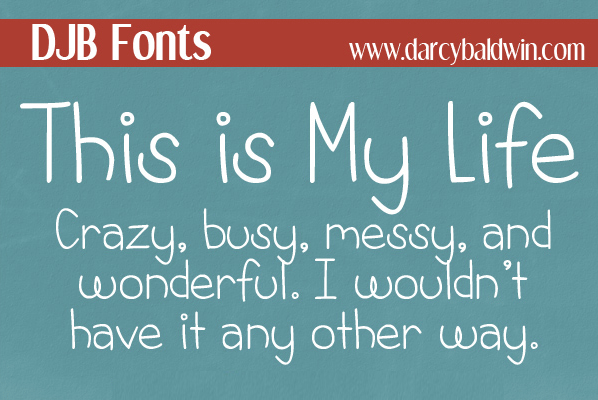 DJB This is My Life font download, DJB This is My Life font.